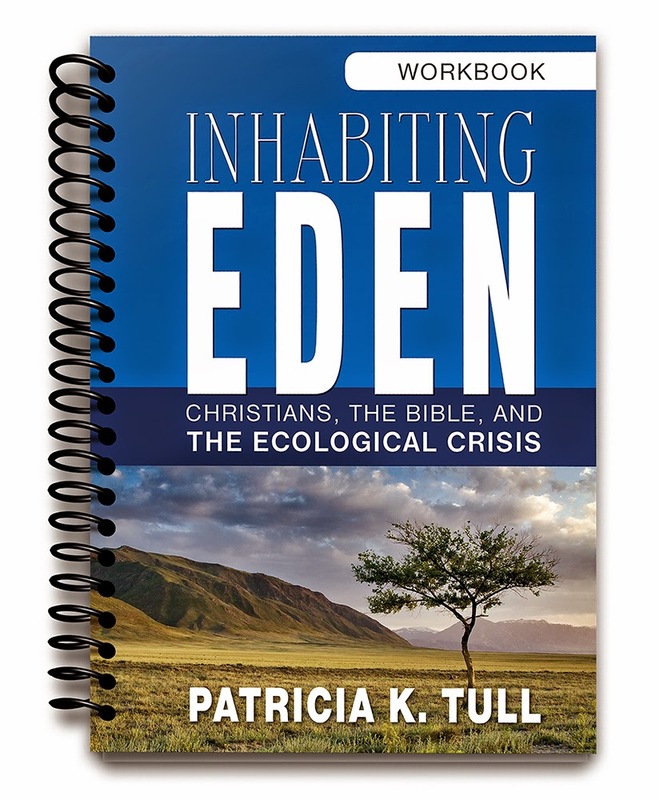 "This spiral-bound companion to the popular Bible study by Patricia K. Tull, Inhabiting Eden: Christians, the Bible, and the Ecological Crisis (Westminster John Knox, 2013), invites readers to ponder their own faith-based ecological journeys. Each page offers questions and prompts based on the book, as well as space for recording thoughts, musings, and notes, and for making their own action plans. Like the Bible study, the workbook begins by exploring the problem of change and the many precedents for productive changes in human thinking and action. 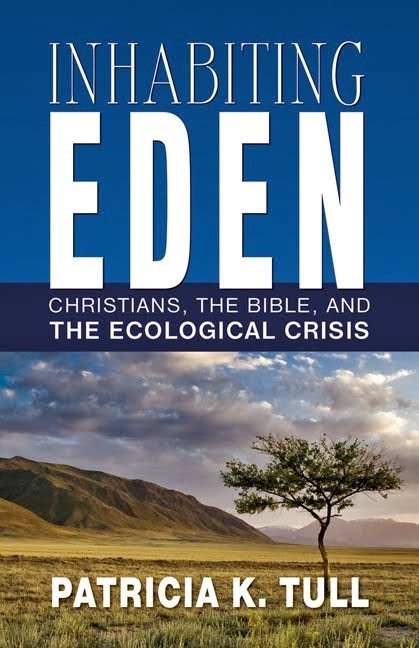 It goes on to discuss relations between humans and nature as they unfold in the first four chapters of Genesis, and to bring biblical ethics to bear on several interrelated ecological issues: consumerism, agriculture, toxic waste, and climate change. It concludes by inviting consideration of the kind of future we envision for coming generations, and recommending actions aimed toward a hopeful future." I wrote the workbook because people were telling me they enjoyed the book so much that they were reading it in two days. I am hoping this workbook will offer the chance to slow down and think deeply about our vital ties to creation and our responsibility to take action--action on behalf of future generations, and on behalf of those who are vulnerable to ecological crisis today, both humans and other beings. Groups who are studying the book together may enjoy a deeper, more thoughtful conversation as they share what they themselves wrote in response to the book and the workbook's prompt questions. A free download of the workbook's introduction and first chapter is available here. Buying the workbook directly from me is less expensive than on Amazon: $12 each plus shipping. A guide for leaders is underway, and I plan to have it ready in time for teachers in churches that are using Inhabiting Eden as a lenten study in 2015. It too will be available both through Amazon and through this website. 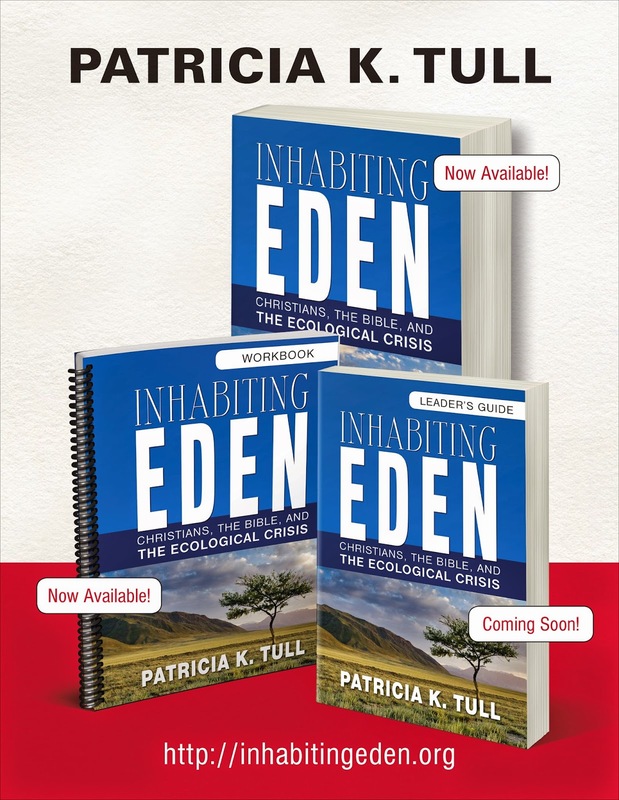 I pray that these resources will not only help readers understand the faith roots of environmental responsibility, and enlighten readers on many dimensions of our present situation, but will also inspire passion and action to co-create conditions in which our descendents may flourish.